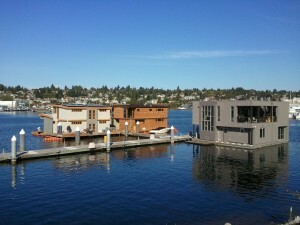 Home » Roanoke Reef Houseboats » How Much Is Your Roanoke Reef Houseboat Worth? Inventory Low Right Now! Just because it is late fall and the holiday season is kicking in does not mean that there are not ready, willing, and able houseboat buyers ready to purchase your home. 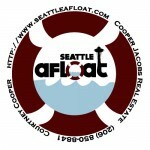 I specialize in Seattle floating homes and we want to help you get the most possible for your investment. 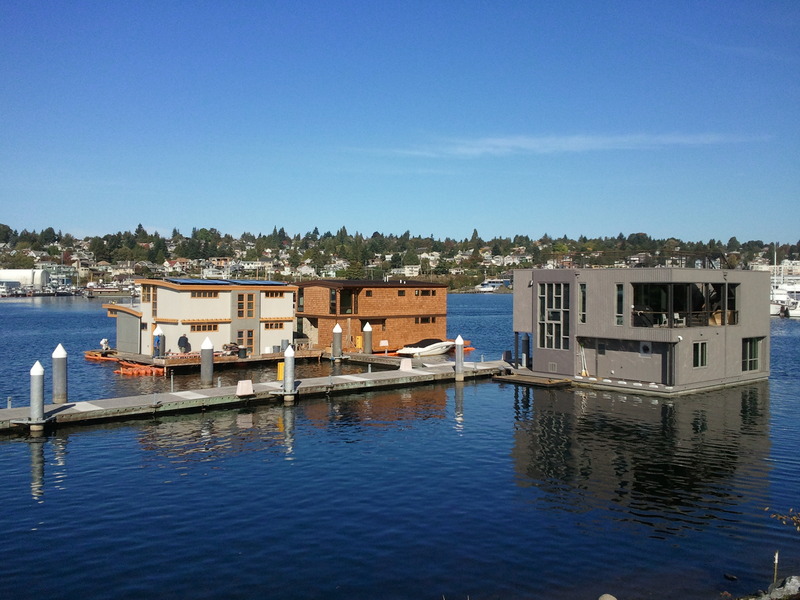 Right now is a very good time to try out the market with your houseboat while competition is at a minimum and buyers are still steady. 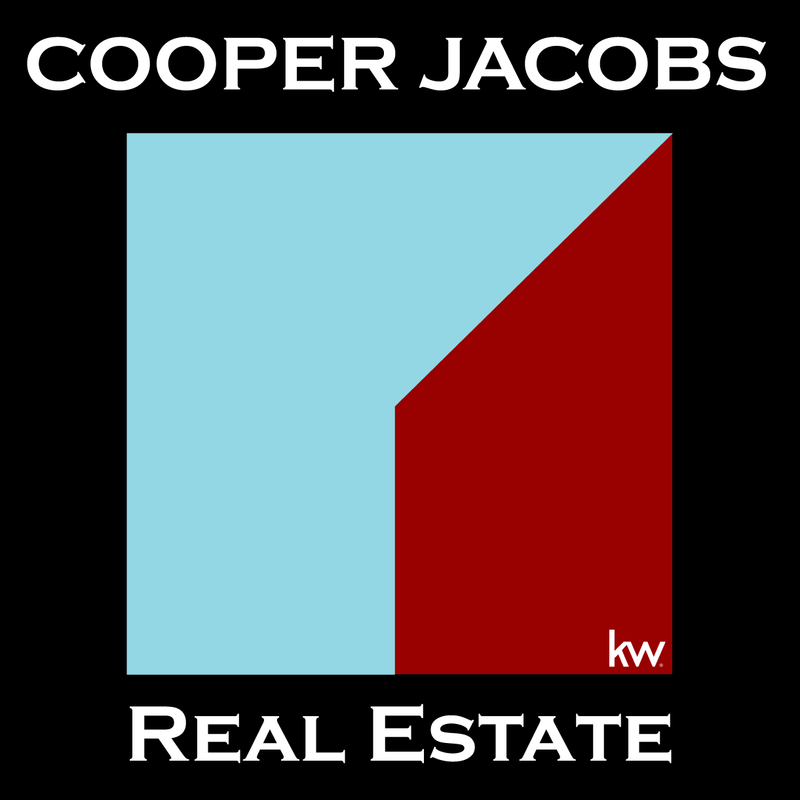 Let us know if you would like a free market analysis and an idea of some of the ways we can market your floating home compared to other Realtors. We do things differently!